If you are looking for a bike that offers a great performance and adequate comfort, then the Ribble 7005 is for you. This bike is made from an aluminum frame and weighs a little over 9 kilos. The 7005 is a moderately priced bike. One thing that we kept hearing was that the Ribble 7005 was a good beginner bike to start with. This intrigued us, prompting to take a closer look at this bike. On one hand, the price certainly does point to being a rather favorable beginner bike. However, what about the rest of the 7005? 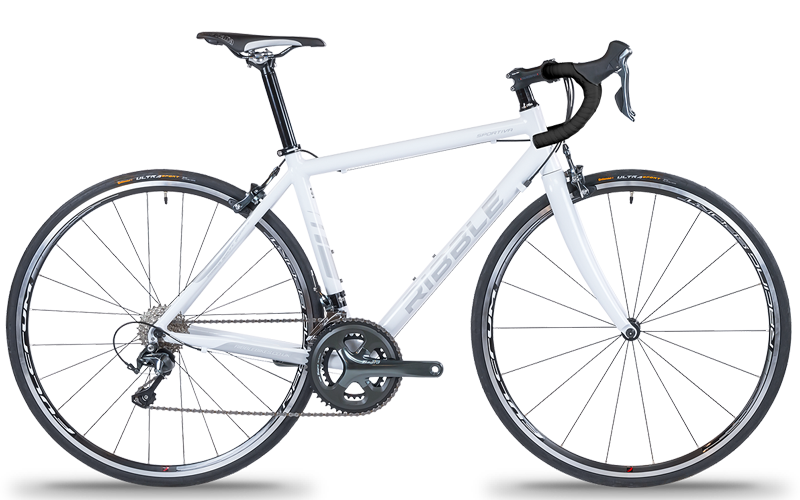 The first thing that we were quite overjoyed about the Ribble 7005 was that it was exceedingly light. You really will not be saddled down by this bike at all. This also comes in handy if you are hoping to pick up some speed on your bike ride. It is also incredibly responsive and easy to maneuver. Even if you are just starting out, you will have no problem at all getting this bike to do what you want. What really impressed us, however, was the level of comfort afforded by the 7005. It really was superb. This is largely due to the presence of a carbon bladed fork. This seems to field most of what is thrown at this bike without hesitation. Even a couple of bumps or potholes were hardly anything to the 7005. Furthermore, the overall geometry of the bike encourages a more comfortable positioning of the rider. As such, you can cycle much further distances without feeling any side effects. Oddly enough, there is precious little to complain about the various components of the Ribble 7005. Despite its generous pricing, all of the components boast excellent quality. This means that this bike is certainly going to last you a while. If we had to make one correction, however, we would swap out the tires for something better. These were a little on the narrow side. The Ribble 7005 is just the bike to get you hooked on cycling. It is a comfortable and easy to ride bike. The Ribble 7005 has many things going for it including competitive pricing, quality components, and an overall impressive performance. It is also an incredibly lightweight option.